Looking for the ultimate tour to take in Paris? Look no further! 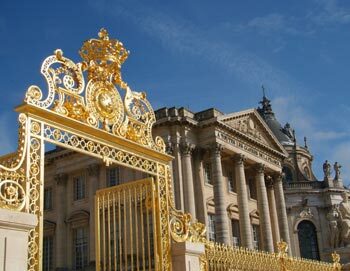 This exclusive tour starts off by taking you to the best sights of Paris, then to a lovely lunch at the Eiffel Tower, followed by a guided tour of Versailles and free time to explore the gardens! All entrances are included and you don't even have to stand in line to get in! Your day starts with your driver picking you up at your hotel or other accommodation and takes you on a sightseeing tour around Paris. 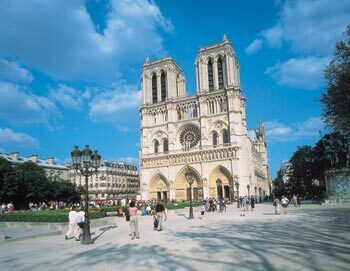 On the route you'll see: Concorde Square - Louvre Museum - Seine River and its bridges - Free time in Montmartre - Notre-Dame Cathedral (stop and free time) - Arch of Triumph - Champs-Elysées Avenue. After your sightseeing tour, you'll get to skip the line to the Eiffel Tower and enjoy a lovely lunch at Restaurant 58 Tour Eiffel, located on the 1st floor. 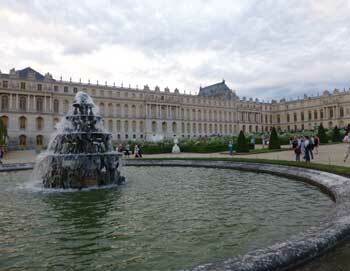 Then you'll head to the Palace of Versailles, 45-minutes outside of Paris. 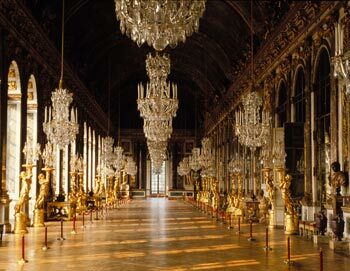 Here you can enjoy an audio guided tour of the palaces, including the impressive Hall of Mirrors, the King and Queen's Apartments. After your tour of the palace, you'll have some free time to explore the gardens at your own pace before the minibus heads back to Paris and drops you off at your hotel. 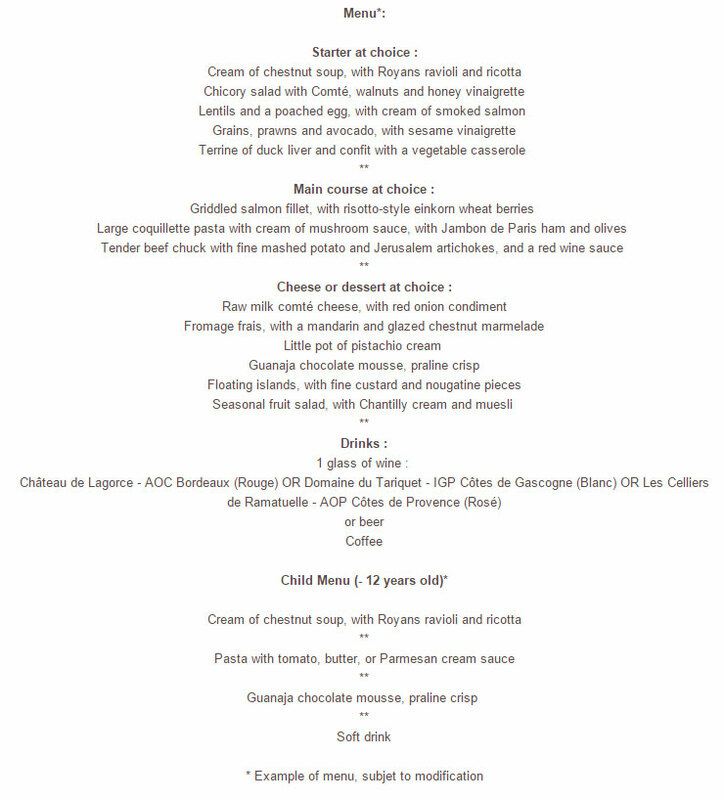 What's on the menu at the Eiffel Tower? Your tour includes a lovely lunch at the Eiffel Tower. You can see the menu here. 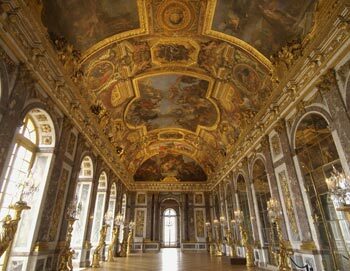 The audio guide for the tour of Versailles is available in English, French, Spanish, Italian, German, Portuguese, Japanese, Chinese Mandarin, Korean and Russian. Yes, children's tickets are available for children between age 3-12. Children between under age 3 are free when accompanied by a paying adult. The tour is available daily, except Monday, at 8:15.